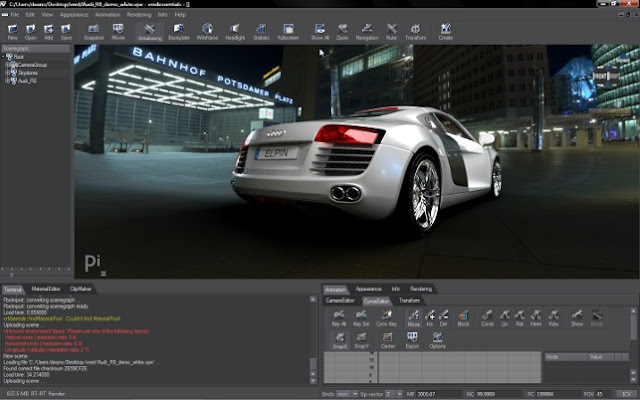 SAN RAFAEL, Calif.--(BUSINESS WIRE)-- Autodesk Inc. (NASDAQ: ADSK), has completed the acquisition of PI-VR, a privately held German software company that specializes in sophisticated real time visualization technology used primarily in the automotive industry. 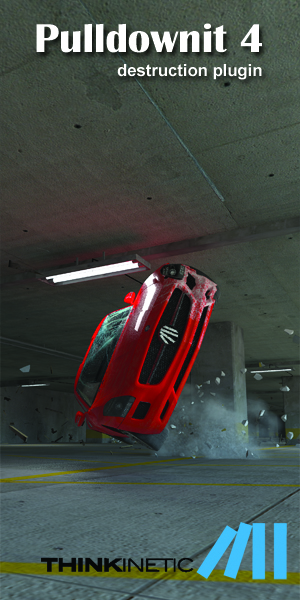 The cutting-edge visualization solutions developed by PI-VR will strengthen and enhance Autodesk’s expertise in and offerings for automotive visualization. Terms of the transaction were not disclosed. Autodesk intends to integrate Autodesk technologies into the PI-VR platform, while continuing to sell, support and enhance the PI-VR product line. 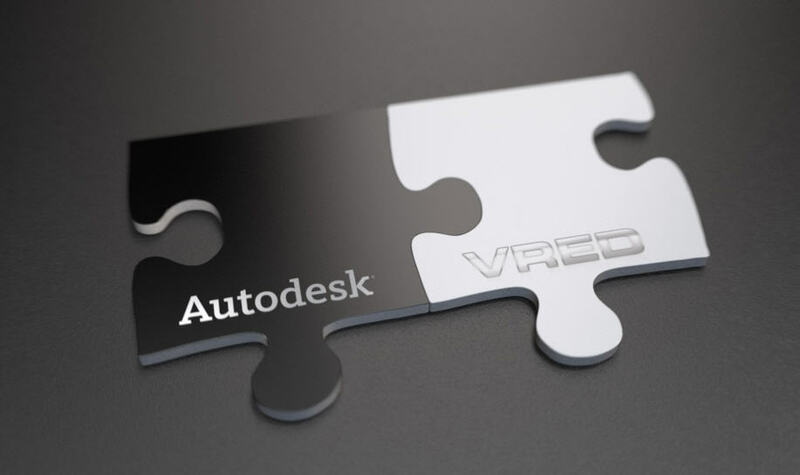 The VRED products will join Autodesk’s existing solutions for the automotive industry including Autodesk Showcase, Autodesk Alias, Autodesk Maya, Autodesk 3ds Max and the Autodesk Design and Creation Suites.